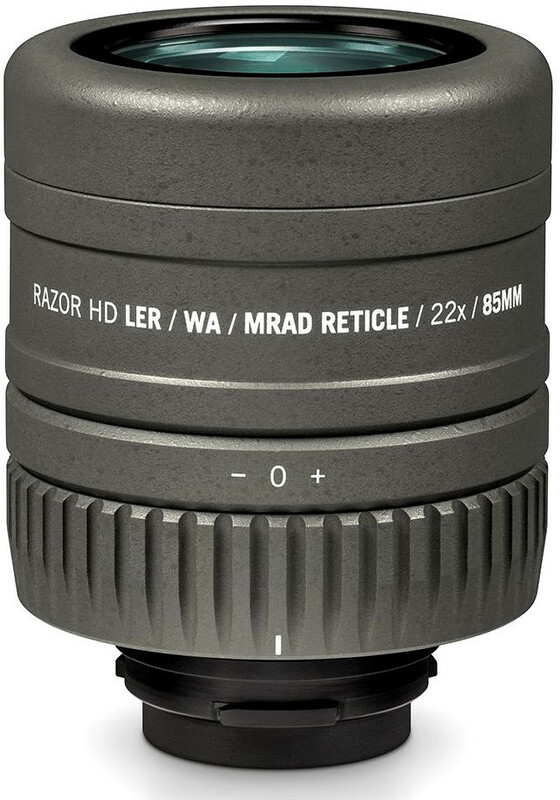 The Vortex Razor HD Reticle Eyepiece is used in conjunction with the latest generation Razor HD 27-60x85mm spotter, range work, calling shots and spotter/shooter communication become seamless. 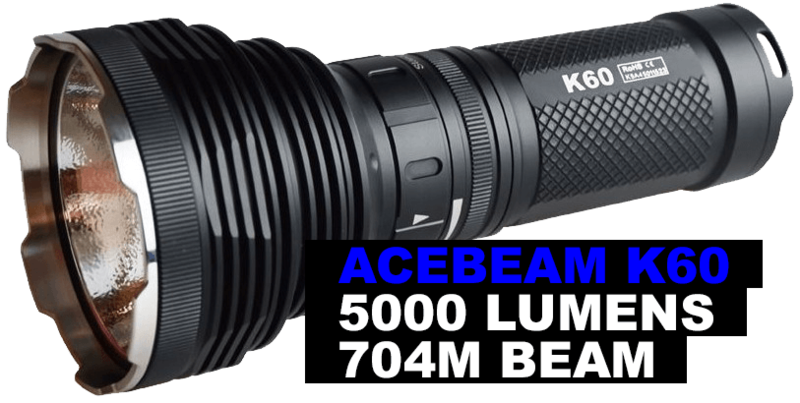 It's essentially like having a ruler in your spotting scope - which comes in quite handy. Just like many of Vortex's riflescopes, the eyepiece is available in both MOA and MRAD configurations to match the reticle subtension markings and turret graduations in your riflescope. 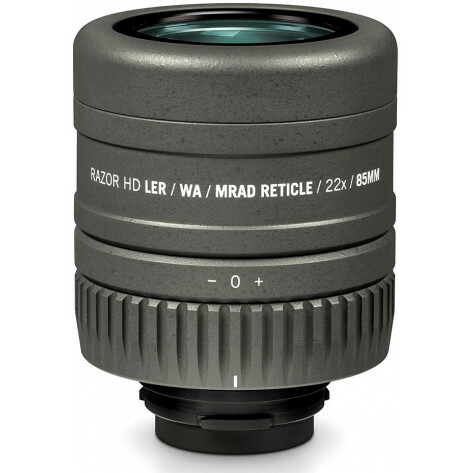 This eyepiece is specifically designed for use with the latest generation 27-60x85mm Razor HD spotting scopes - it is not compatible with the 65mm and 50 mm Razor HD models. Hashmarked ranging reticle using MRAD-based subtension lines for ranging, holdover, and windage corrections. Secondary ranging references facilitate rapid range estimating.